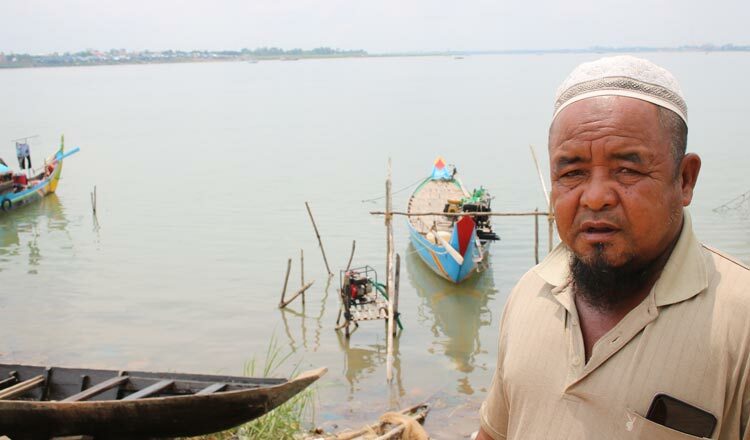 The Environment Ministry has denied rumours circulated online that an invasive species was spotted along rivers in Cambodia. A video posted on YouTube and Facebook was circulated among social media users showing hundreds of what looked like New Guinea flatworms floating on a body of water. The man who captured the footage can be heard expressing fear and confusion. 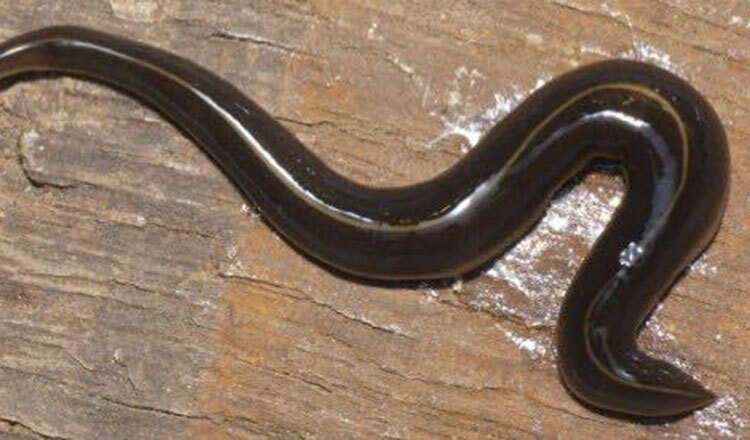 The ministry said on Tuesday that the worms shown in the video were not New Guinea flatworms. It said that the location, date and bio marker of the video could not be confirmed by the ministry’s biodiversity department. 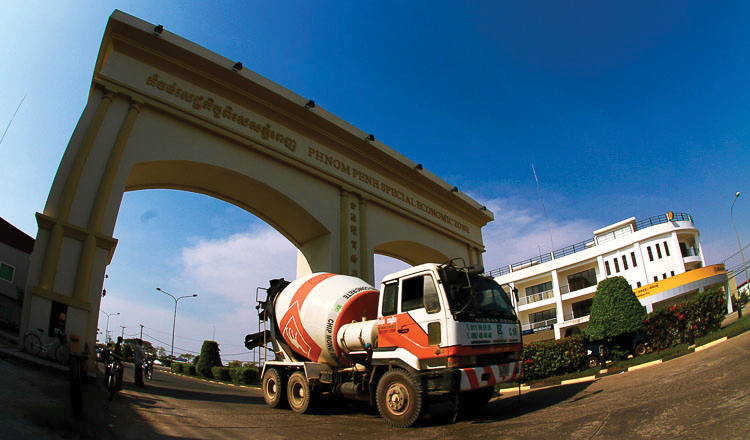 The ministry said officials were sent to collect more information in Koh Kong and Kampot provinces. It said that fishermen in the two provinces said that the worms in the video looked like worms found on Morn, Kapi and Tok islands, and the mangrove forests of Kampot. The ministry said flatworms live on land and can grow only up to about six centimetres. “So we can conclude that the species shown in the video is not the New Guinea flatworm,” it said.